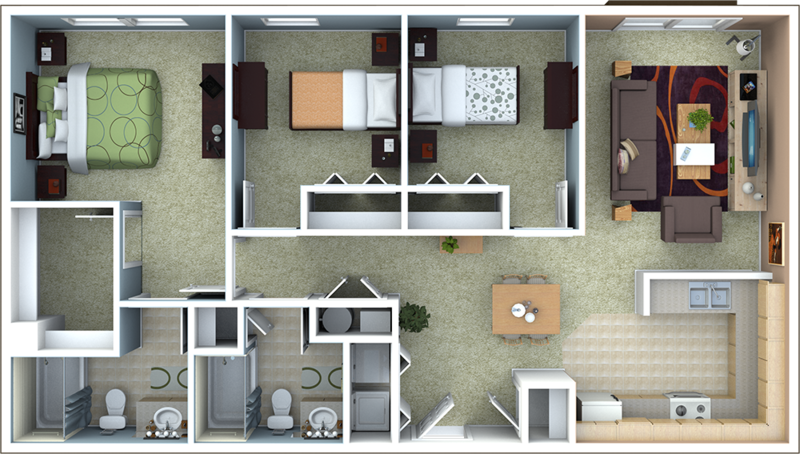 Nine North Apartments floor plans offer a full list of features designed with your needs in mind. From the lush grounds to our beautiful interiors, you will find all you are looking for at our Richmond Apartments. Choose your own style at Nine North Apartments! 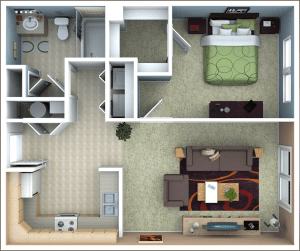 Browse our 1 – 3 Bedroom Apartments. Our Richmond Apartments are home to some of the most exceptional people in the world. 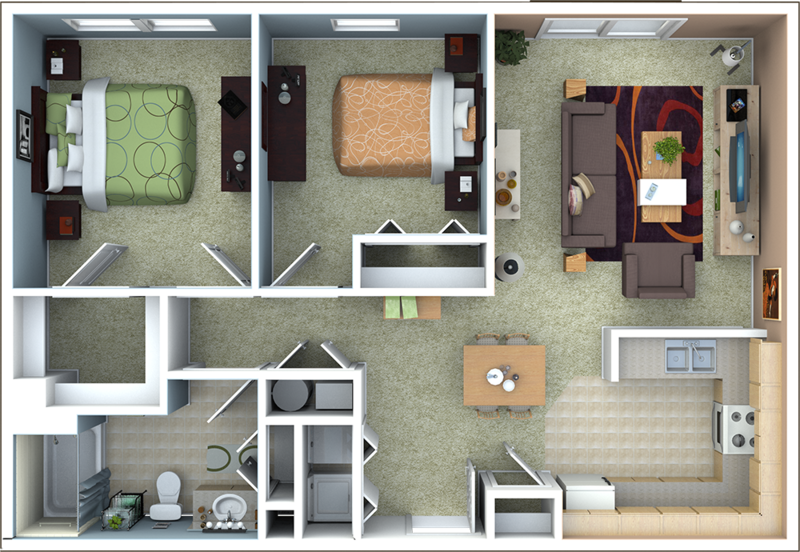 As you search our beautiful apartments and city for your next home, see what we have available for leasing. Browse our photos or amenities lists to get to know our Richmond, Indiana location.